Although I’m not fond of continuation novels featuring the characters of authors who passed on, I’ll probably read Anthony Horowitz’s upcoming James Bond continuation novel. The British writer knows a good bit about Ian Fleming and his iconic character James Bond (portrayed to perfection by actor Sean Connery in Dr No and later films). I also like Horowitz’s TV series Foyle’s War. Stewart Paterson at the Daily Mail offers a piece on Anthony Horowitz and the upcoming Bond novel. 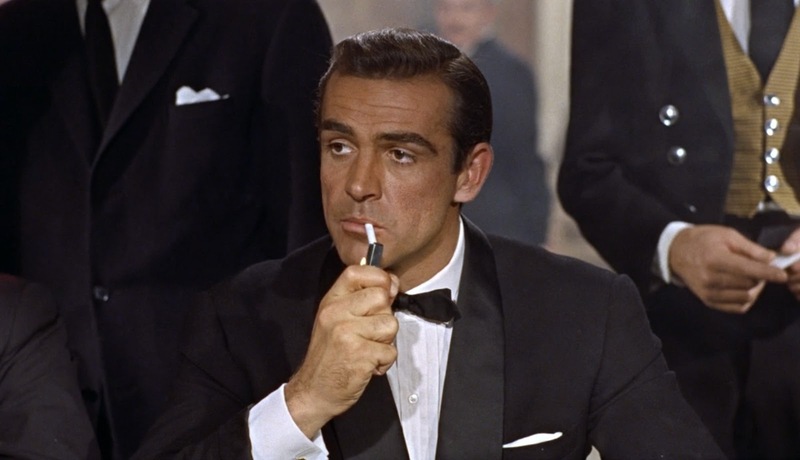 A prequel for the first ever James Bond novel based on material left behind by Bond creator Ian Fleming is in the works. 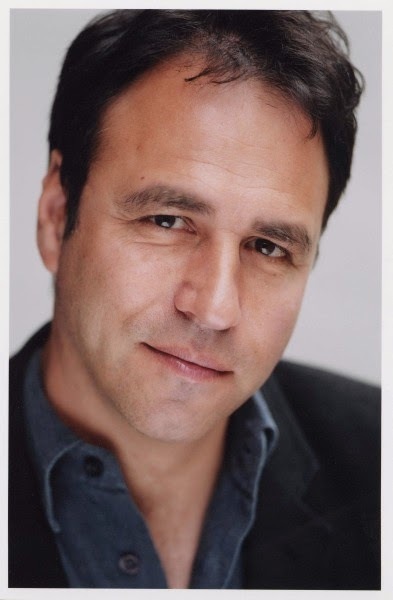 Novelist Anthony Horowitz is working on a Forever and a Day, which has been authorised by the Fleming Estate. The story will find Horowitz, 62, 'exploring what might have been Bond's first missions and imagining some of the forces that might have turned him into the iconic figure that the whole world knows'. The novel will begin with the discovery of the previous 007's body, which is found floating in the sea off Marseille and 'killed by an unknown hand', according to publisher Jonathan Cape. The new novel, which will be published in May, centres on how James Bond becomes 007 following the death of his predecessor, who is killed by an 'unknown hand'. 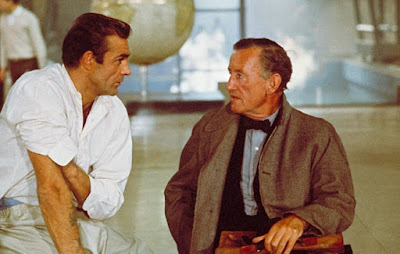 Horowitz previous wrote the Bond novel Trigger Mortis in 2015, using Fleming's treatment for an unmade TV series in which the Secret Service agent becomes involved with a Formula One race. Note: The top photo is of Sean Connery as James Bond in Dr No. The middle photo is of Anthony Horowitz and the bottom photo is of Sean Connery and Ian Fleming on the set of Dr No.